See why it’s one of our favorite gaming machines. 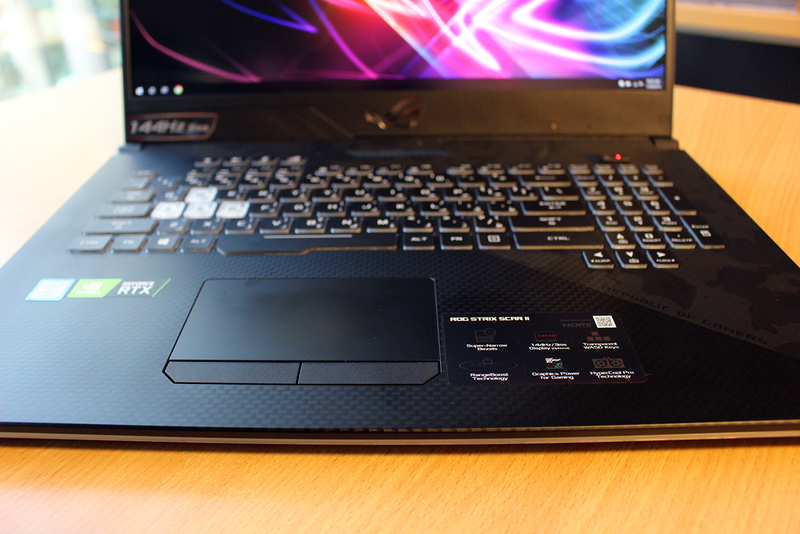 Gaming notebooks have previously had a reputation of being heavy and bulky – which is the only way it accommodates the high-end power that it packs inside. 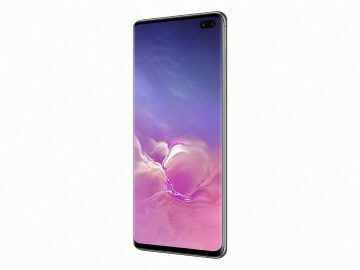 Innovations in design in the past few years now meant that these monstrous machines can now be compact and even lighter than the previous generation. 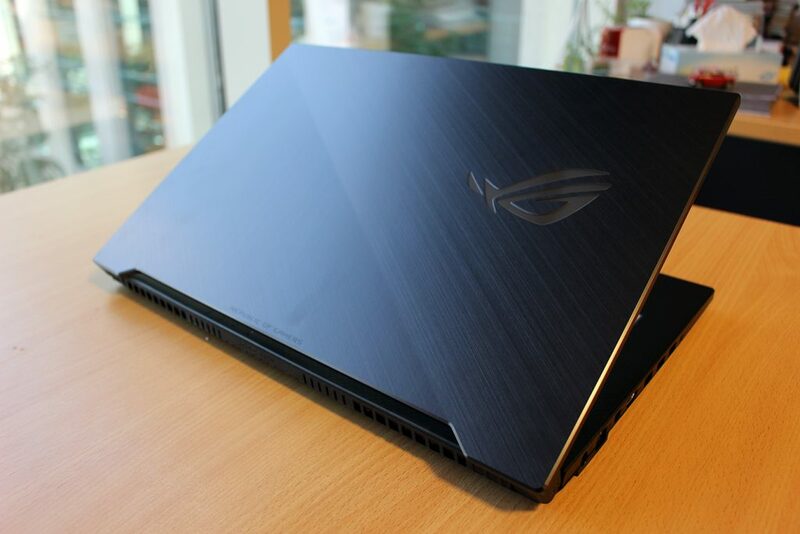 In comes Asus’ Strix Scar II (Model GL704GW), part of the company’s Republic of Gamers (ROG) brand that is under the Esports gaming category. 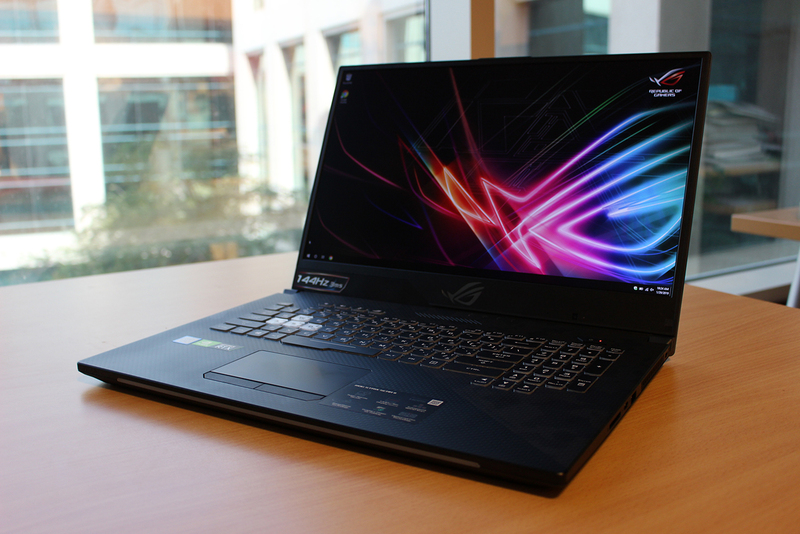 The GL704GW doesn’t have an all-out extreme design like what most gaming notebooks would look like, but design aspects such as the ROG logo and the brushed metal exterior still makes it stand out from the rest. Once you open the notebook, you’d immediately notice the 17.3-inch display that looks bigger thanks to the super-narrow bezels. It’s a non-glare screen that supports up to a 144 Hz refresh rate and a 3 ms response time, meaning that fast-moving racing or FPS games will be crystal clear and won’t blur when you’re playing. There’s a full-size keyboard below that supports RGB lighting. The chiclet-style makes it a joy to type on (it even comes with transparent W, A, S, D keys), and while others might prefer a mechanical keyboard option the keys are responsive enough especially when used for gaming. As you can see, the GL704GW is already loaded with top-of-the-line hardware that is able to handle any game available. 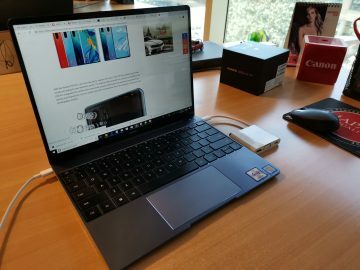 This notebook is also equipped with the newest post like USB 3.1 (Gen 1/Gen 2) and Type-C along with mini DisplayPort and HDMI 2.0b. The GL704GW we got for review runs on Windows 10 Home. The GL704GW is also the first notebook that has a multi-antenna Wi-Fi that gives it more range for fewer connection drops. With the GeForce RTX 2070 on board, you can already expect the GL704GW to be very capable in terms of games, evident by the very good frame rates we’ve gotten while playing. 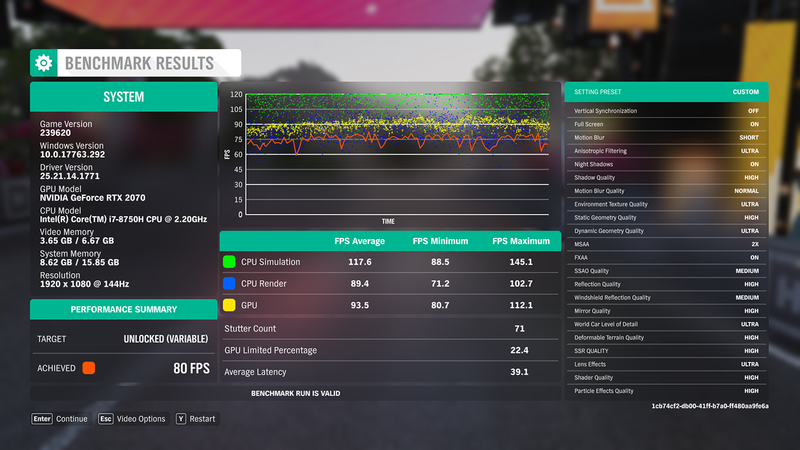 Overwatch, Black Ops IV, Gears of War 4, Quantum Break and our favorite, Forza Horizon 4, all gave us average framerates of around 70 fps. These values already prove that it can practically play any graphics-intensive game we install on it, even making it an ideal multimedia machine for rendering videos as well. 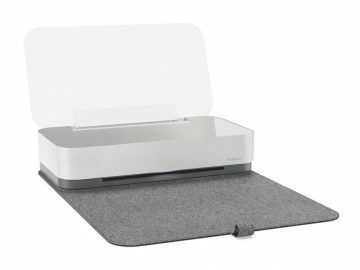 The GL704GW features HyperCool Pro, which is a thermal system that helps distribute heat evenly. That system also includes two high-performance fans that facilitate airflow to prevent overheating, but as with all gaming notebooks, these fans can get quite loud especially under heavy load. Just with all ROG notebooks, the GL704GW also includes Asus’ various software customizations that aid you in getting the best out of your games, whether that’s from streaming gameplay to tweaking visuals. A total of four RTX 20 series laptops are launching from Asus, ranging from 8,799 AED all the way up to 17,999 AED. It’s expensive that’s for sure, but it’s hard not to fall in love with the Asus Strix Scar II GL704GW, and it easily wins our recommendation for performance and design.